Wrexham-based Roil Foods manufactures edible dairy based oils. Meadow Foods said it was part of its strategic objective of growing the business through organic expansion and acquisition. Roil Foods, based in Wrexham, are manufacturers of edible dairy based oils including organic AMF, concentrated butter and butter ghee which Meadow Foods does not currently produce. Mark Chantler, chief executive of Meadow Foods, said it would further strengthen the company’s portfolio. 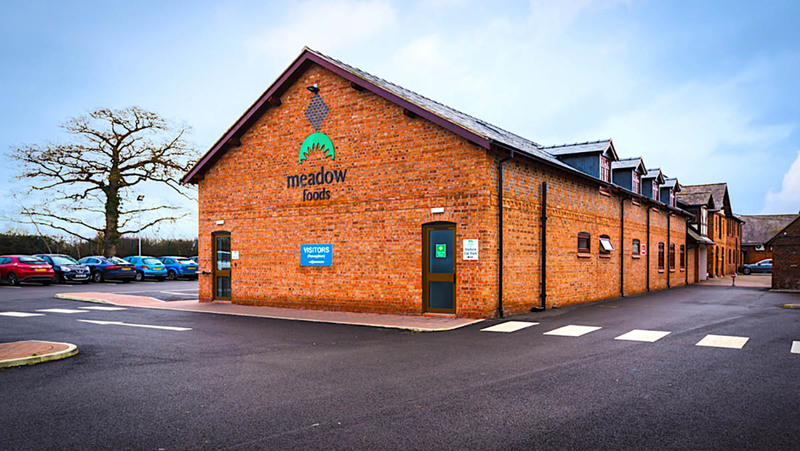 It follows a strategic investment into Meadow Foods from Paine Schwartz Partners, a leading global food and agribusiness investment firm, in Autumn 2016.